At Black Mountain Oil & Gas, we focus on developing detailed subsurface expertise in our operating regions. This has allowed us to nimbly pursue opportunities, helping assemble asset portfolios that include both legacy cash flow and upside potential. Building upon past successes, Black Mountain Oil & Gas is actively building a second leasehold position in the Southern Delaware Basin. Named one of the hottest oil plays in North America, the Southern Delaware Basin spans approximately 10,000 square miles across southern New Mexico and West Texas. 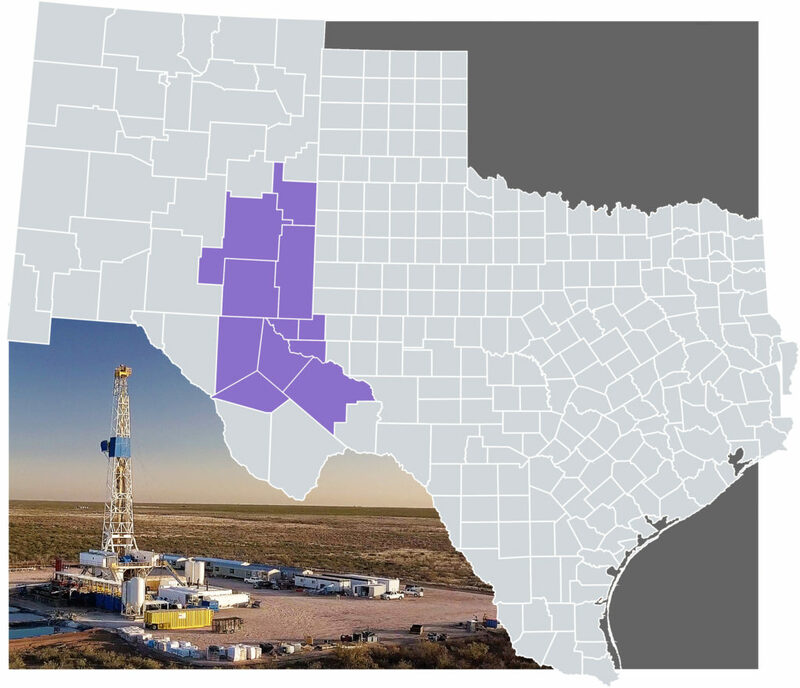 The basin features multiple oil-weighted pay zones including the Delaware Basin, the Wolfcamp, and the Bone Springs. Our current focus is aggregating a significant, held-by-production acreage position with ample running room to support future development.